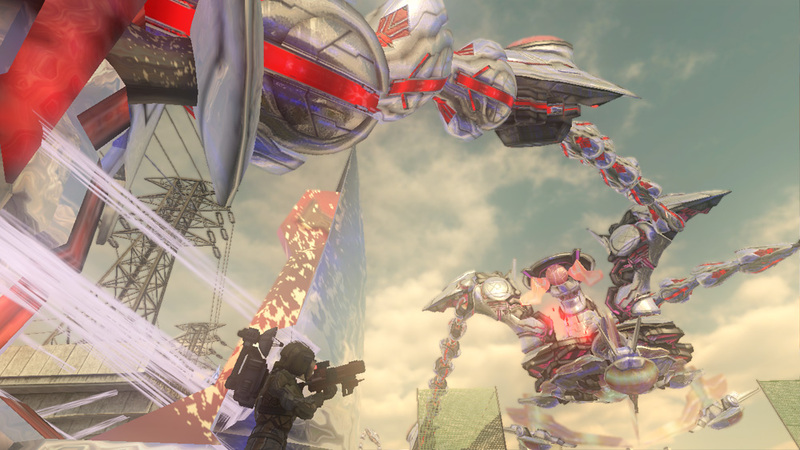 Have you already conquered Earth Defense Force 2025, yet you just can't get enough of flying your cybernetic-ponytail wielding Wing Divers around massive cities? You may want to direct your attention to the final DLC mission pack available now on the PSN and the Microsoft Marketplace. With twenty new missions, you'll be mowing down unstoppable hordes of insects and robots while drowning in plenty of that sweet, sweet loot. Titled "Beyond Despair," this downloadable pack comes in at $8.99 and concludes the EDF 2025 story. The time has come to finally squelch the Ravagers once and for all, and save the earth from the hideous insect invasion. New weapons and new baddies appear on the scene for you and your posse to collect and/or blow holes into. The previous two DLCs, "Special Ops Missions" packs and the "Mutant Rampage" boosted the mission number from 95 to 99 and 119 respectively. With "Beyond Despair" bumping it up to 139, there's plenty more bug destruction if you're still into defending Earth. 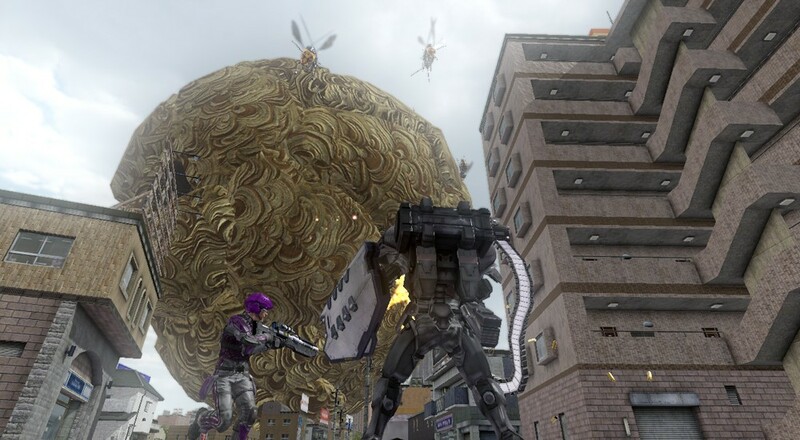 While my service in the EDF has come to an end, there are plenty of die-hard fans out there excited to waste thousands of insect aliens, no matter how many skyscrapers they need to destroy.